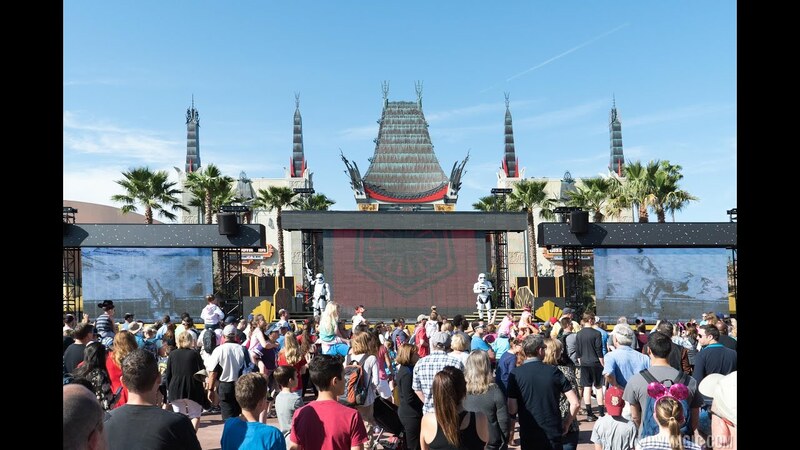 Oct 06, 2017 in "Star Wars A Galaxy Far, Far Away"
The "Star Wars - A Galaxy Far, Far, Away" stage show at Disney's Hollywood Studios will once again close for the installation of new mobile stages. Beginning October 10, the show will be closed through to October 22, with a planned reopening on October 23 2017. Characters that normally appear in the show will be roaming and meeting guests. The show was closed previously to install the new stages, but various technical issues prevented their introduction. 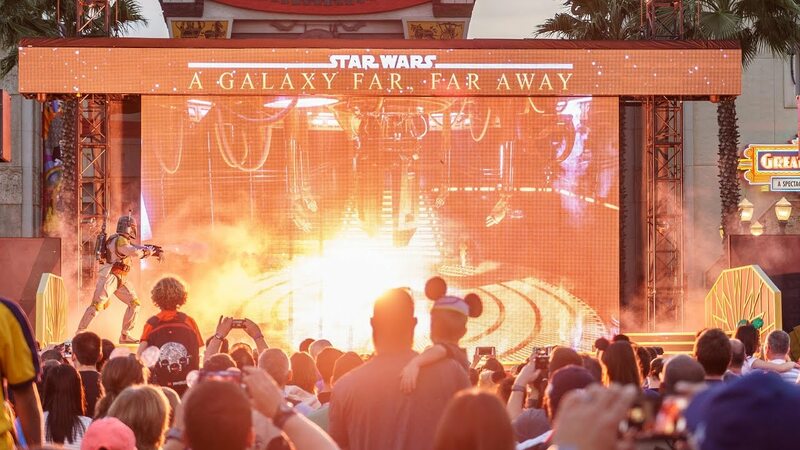 The plan is to switch out the semi-permanent stage with a mobile version that can be rolled in and out each day, clearing additional viewing space for the nighttime spectaculars in the hub area.